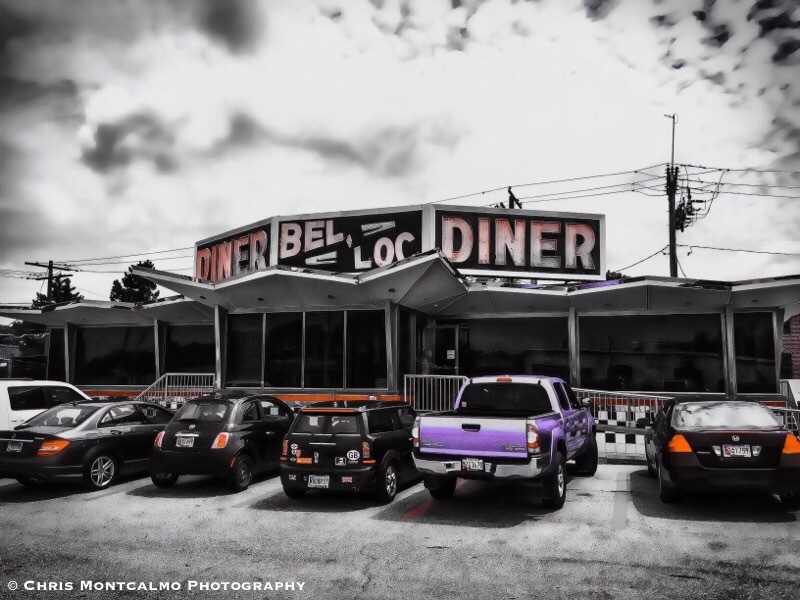 The other day, I had what will likely be my last meal ever from the historic Bel-Loc Diner in Towson/Parkville, Maryland. This local landmark will soon close its doors and become a Starbucks, according to local reports. Locals are very sad to see this place go, but we’ll always have our memories. Hard to believe this place opened its doors in the 1960s.